You know your students will turn in plenty of papers once the year starts. What you may not realize is you’ll also get lots of paperwork from your school early in the year – including some things you may not need to look at until May. Luckily, there are a few ways to plan ahead for paper. Set up a box to file school paperwork that you don’t need now but can’t afford to lose. (Things like inventory lists for textbooks.) Otherwise, these can quickly turn into a tower on your desk that covers more urgent work. A detailed filing system is described in the Piles and Files chapter of See Me After Class, but you can start off on the right foot by having a clean file box and hanging folders ready to go inside it. 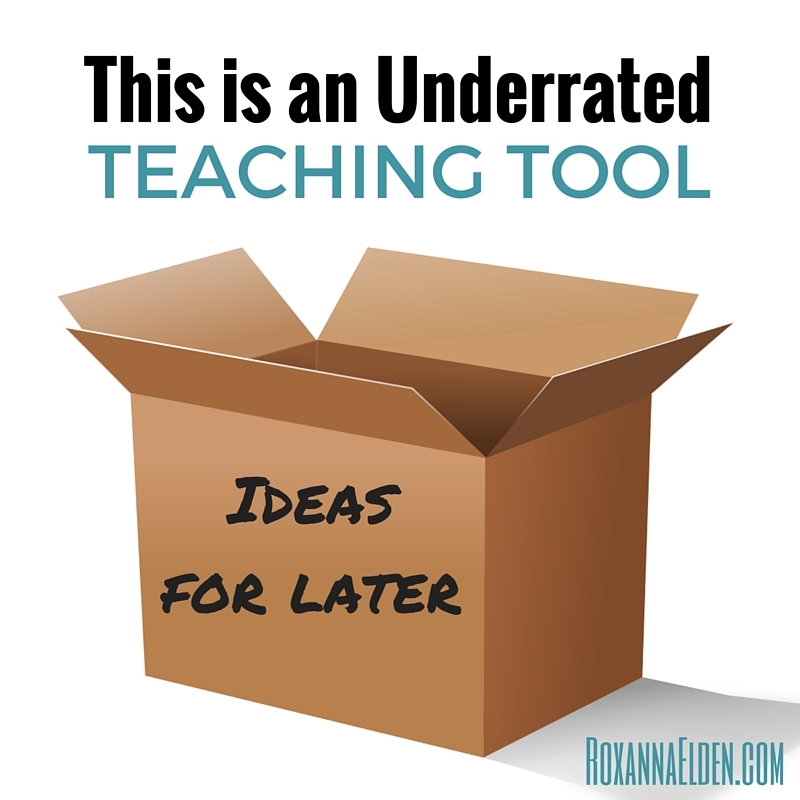 You’ll also want an “ideas for later” box, which is an underrated tool for overwhelmed new teachers. This is just a large, cardboard box that you store in your classroom closet that says “ideas for later,” on the side. This is where you can put all those binders, folders, and workbooks full of potentially awesome teaching ideas from professional development sessions and colleagues. They might be great, but you can look at them over winter break. Or summer break. Or, in some cases, never. Then, when the school year begins, get ready to turn your attention to grading students’ work. 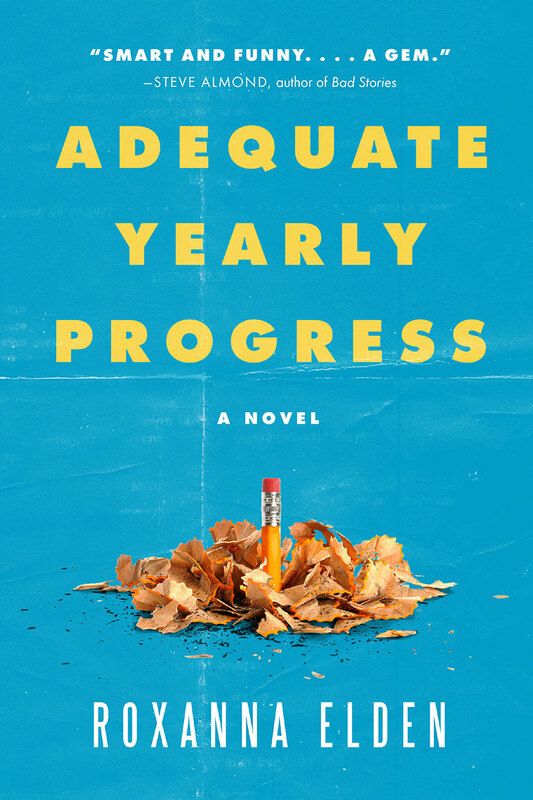 Try to get at least two grades into your grade book the first week… and every week after that. Otherwise, ungraded papers can pile up and lead to a crisis when your first set of grades is due.